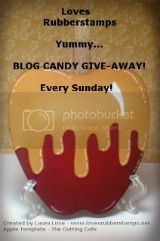 Hello and Welcome to the Sensational Sunday Blog Hop! Hope you all are having a great weekend so far! I had a chance to get a few new things listed in the store yesterday! 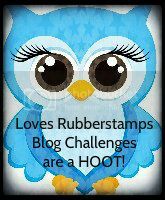 I listed the newest release CandiBean stamps from Little Darling Rubber Stamps. 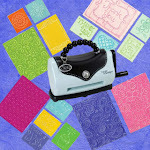 I also listed the new Stamping Bella Uptown Girls! 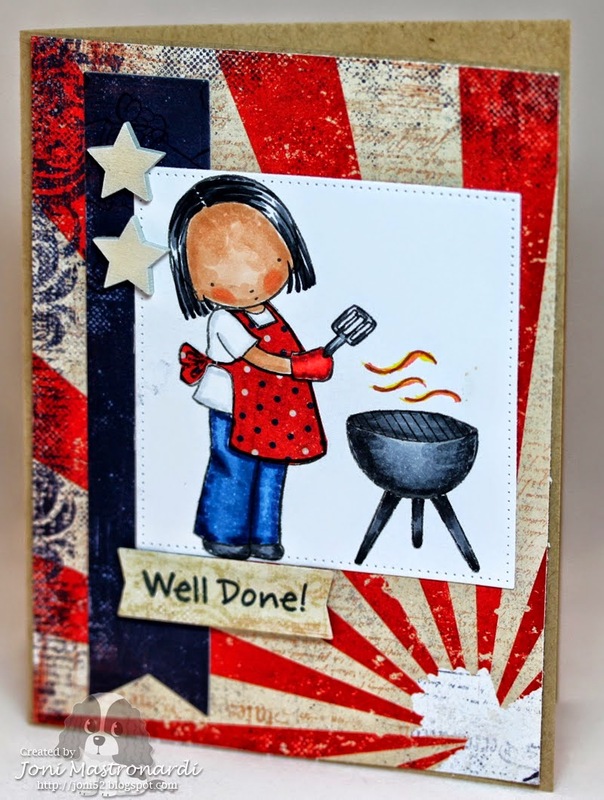 Later today I am hoping to get some time to add a few new Magnolia stamps :) The best way to see what the newest items are is to go to the New Items Section. 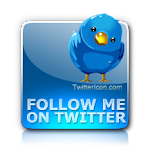 That's you, Heidi Brawley who said, " awe this is Very Adorable!!! " 3. Ustvarjalni utrinki Tamara P.